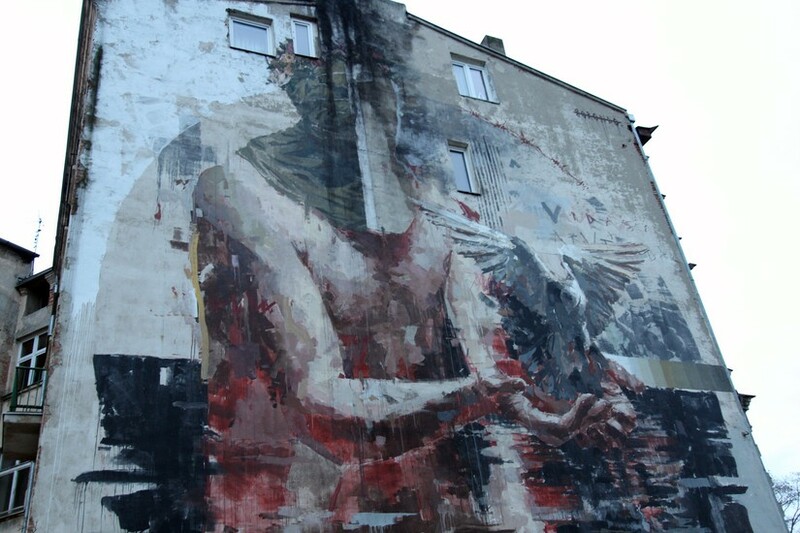 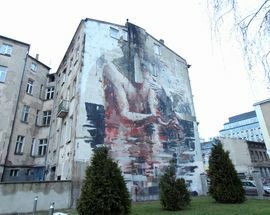 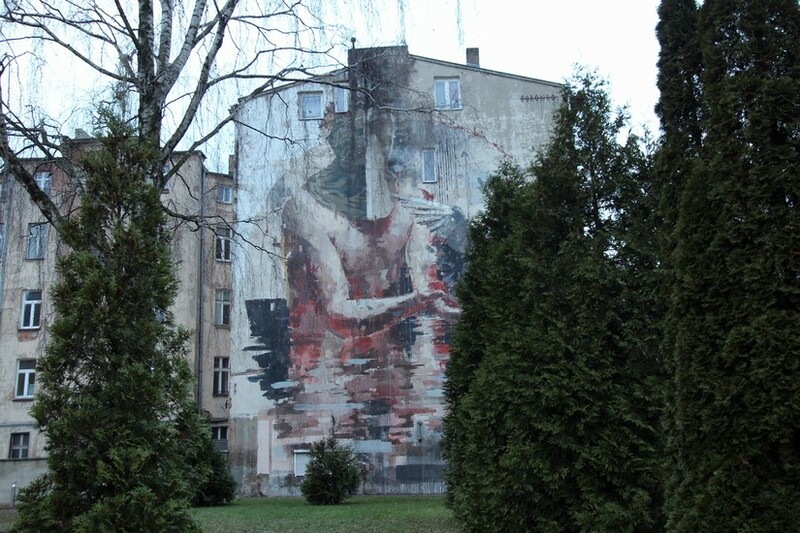 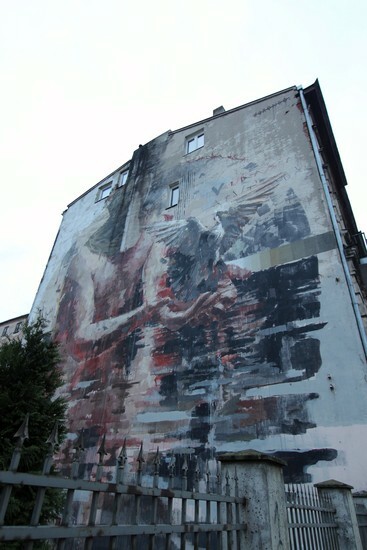 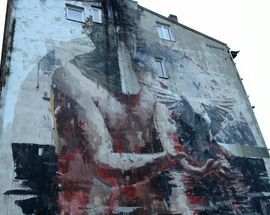 Created by Spanish artist Gonzalo Borondo in 2015 for the Urban Forms project. 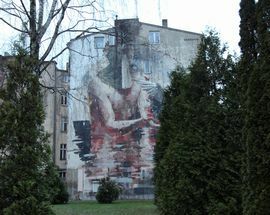 You get 2-for-1 with this address as on the other side of the same building you have another mural to view - the woman in the bath. 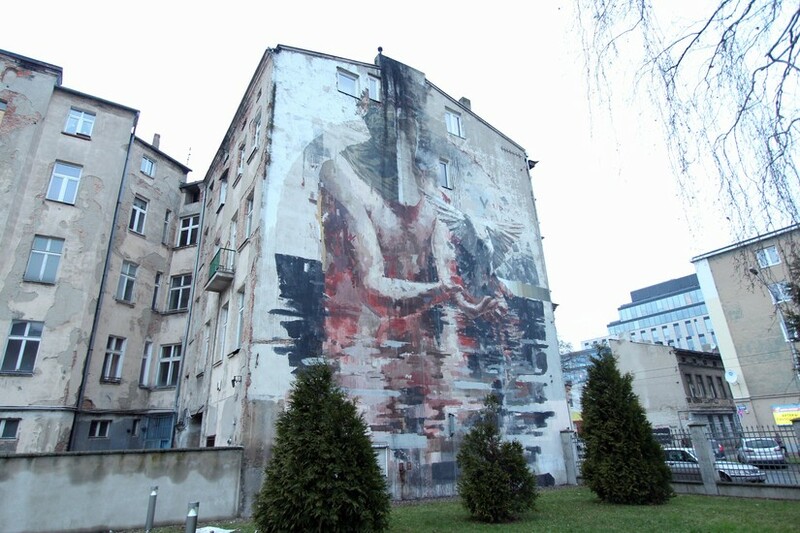 Created by Spanish artist Aryz in 2014 for the Urban Forms project. 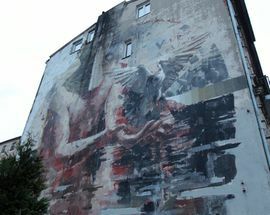 You get 2-for-1 with this address as on the other side of the same building you have another mural to view - Borondo's Mural.